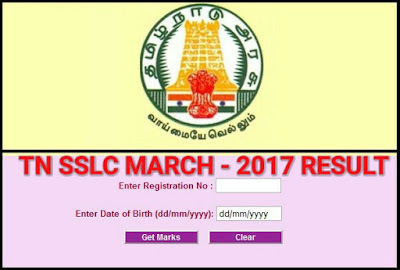 Tamil Nadu government had conducted 10th public examination at March 2017.Today the Result of that examination is Published. Mark statement for all the students can be download. You can get your mark statement by clicking the following links. 652 computer instructor Regulariation Order.